As Women we love to think we are invincible but it all starts with Mindset and Wellbeing. 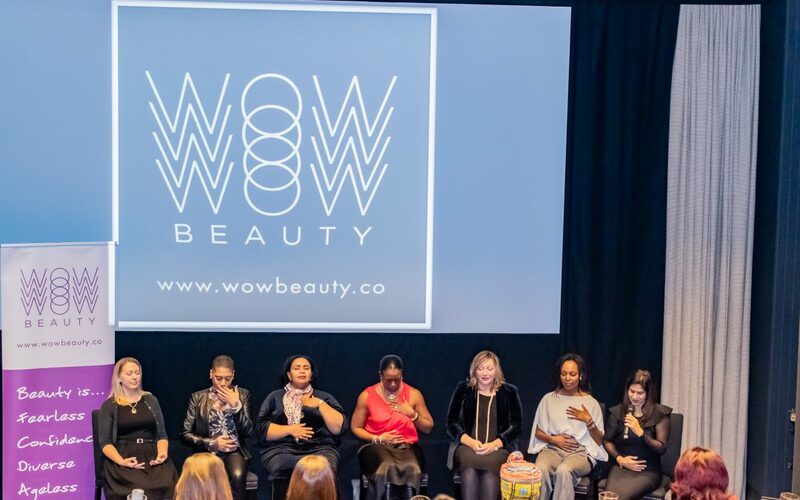 Wow Beauty is an event that started in 2018 and we were lucky enough to attend the second one last Friday in the Soho Hotel. 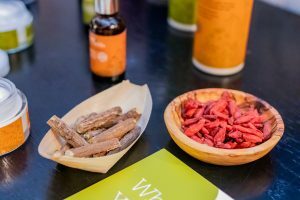 Centred around looking after your mind, body and spirit the panel based event ‘your wellbeing is your superpower’ was everything we needed to start off the new year. Sonia Greyson-Newman an award winning Life Coach who helps women to get unstuck and jumpstart their lives. Karen Cummings-Palmer, a health and nutrition coach and speaker, who helps women create healthy rituals to live by. Jo Foster, CEO of Kiss the Moon, a good sleep advocate that creates products and techniques to help aid your sleep. Dr Hind Al-Husain, Founder of The Holistic Women’s Clinic, Dr Hind specialises in Women’s health and how Hormones affect our wellbeing. The panel talk lasted for just over an hour and covered various topics. Unlike other panels I have been to where you had to wait to the end to ask a question, after each section the audience were asked their opinion. They also welcomed the audiences advice on the topics. As a Woman in Business and a mother, I always concentrate on how to remain calm in stressful situations. Each panel member had different advice and Yasmine Khan took us through a breathing exercise to finish the panel. After we were invited to go to another room where we had amazing food and more drinks. The panel members were networking with the women in the room. I spent a long time speaking with Lisa whose story is phenomenal of how she has overcome hardships. She presented me with one on one advice and a business card. The room was then hushed by Denise for the raffle announcement. 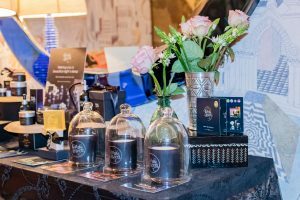 The raffle winners were going to have a Mineral test with Lumity a wellness and Beauty Brand. There was only time for 10 women but after overhearing some of the Women’s results, I am definitely adding that to my to-do list for February. 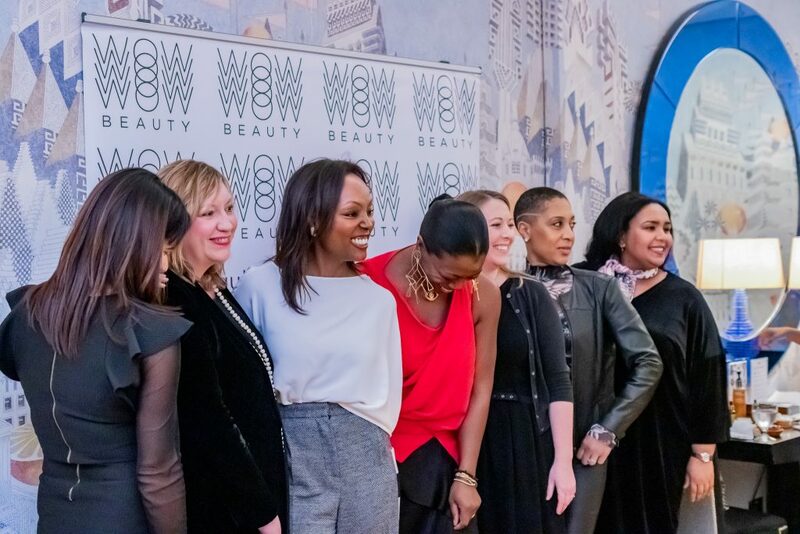 Once networking had finished, it was time for me to go home from the Wow Beauty Event. I felt uplifted, full and had some powerful tips on how to relax. Also, the goody bag that I left with had products that would enhance my body, mind and spirit. 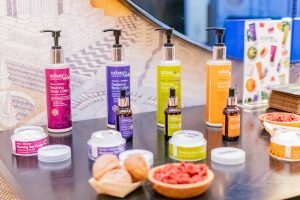 Facial oil and soft gels from Lumity, Sleep Inducing After Dark Balm from Kiss the Moon and Soothing exfoliating facial polish from Urban Veda (to name a few). I am hoping this event will happen more than once a year as in a fast paced world it was uplifting to be around women who support other women.